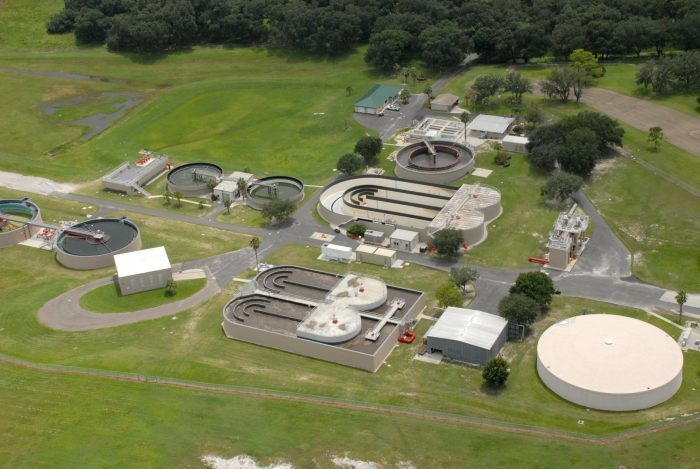 Zephyrhills Wastewater Treatment Plant (WWTP) Expansion | Wharton Smith, Inc.
Zephryhills is a growing city in Pasco County. To accommodate this growth, Wharton-Smith acted as the general contractor to expand the capacity of the Zephyrhills Wastewater Treatment Plant from 2.25 MGD to 4.5 MGD. 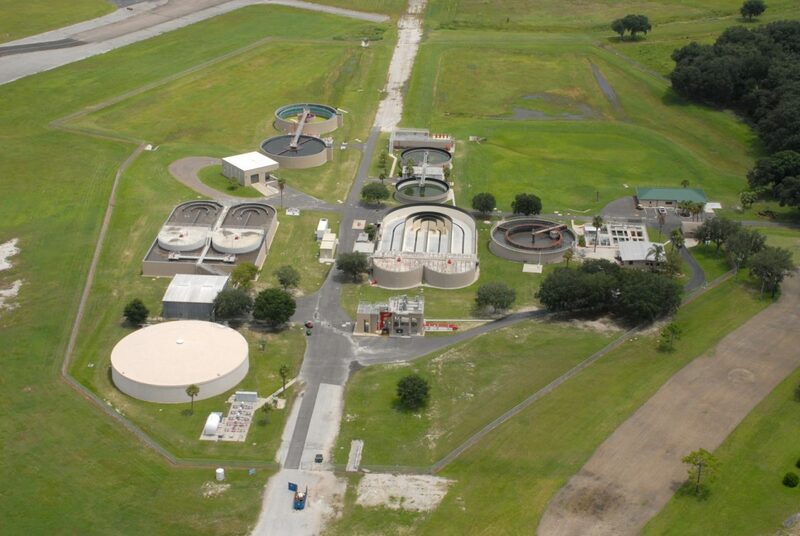 The project consisted of construction of a new headworks structure, two new oxidation ditches, two new 8.5-foot diameter clarifiers, expansion of the existing filter structure, a new hypochlorite facility, conversion of existing clarifiers into sludge holding tanks, and an administration building. Additional work included new electrical building, filters, and rehabilitation of the existing concrete structure.